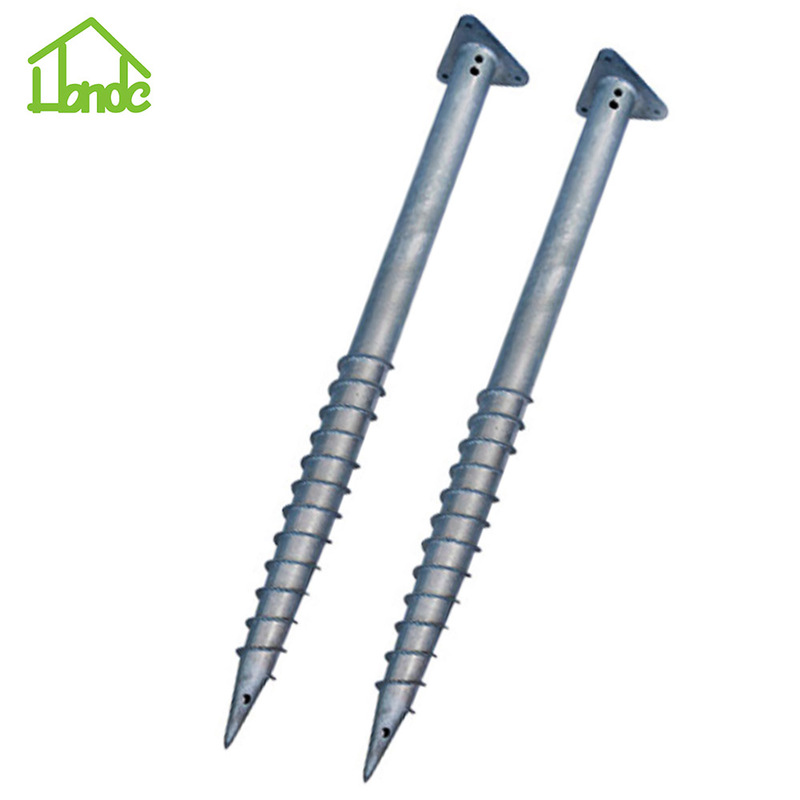 Ground Screw with Triangle Flange for Log Cabin is one application for supporting buildings and also can be used in Lugarde cabin and verandas which is hot sale in Northern European. 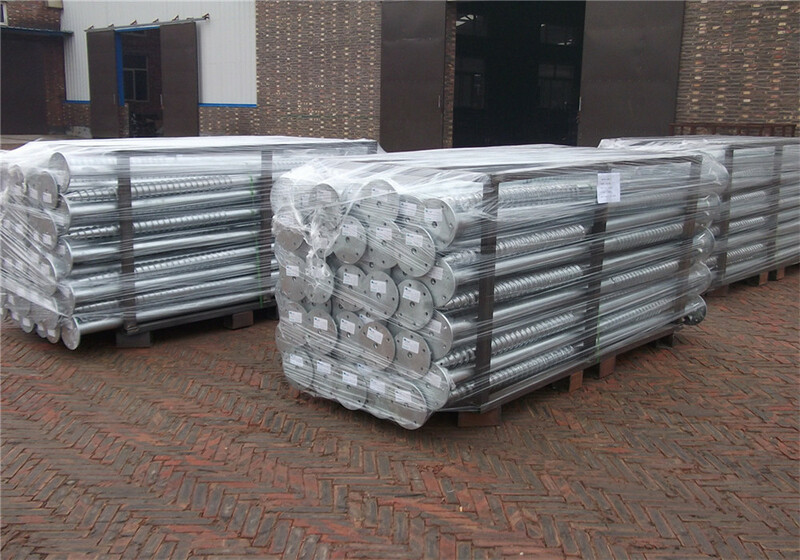 In addition, we can used in garages, fence projects, road project, traffic project and so on. The cost of using ground screw to support something is very suit or lower and the effect also is better. 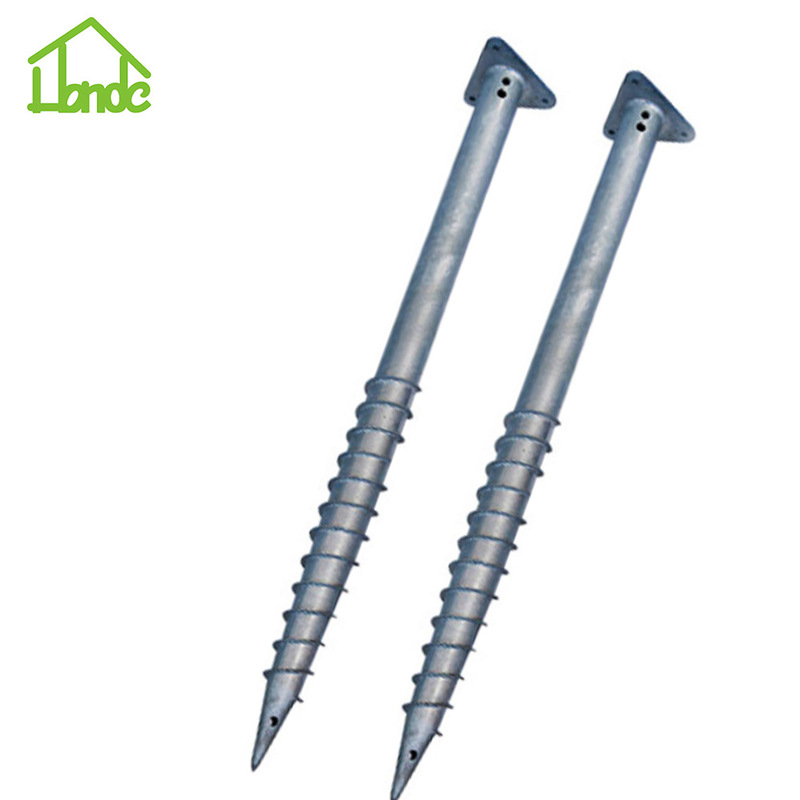 Sometimes, some customers will choose ground screw to support solar panel structures. 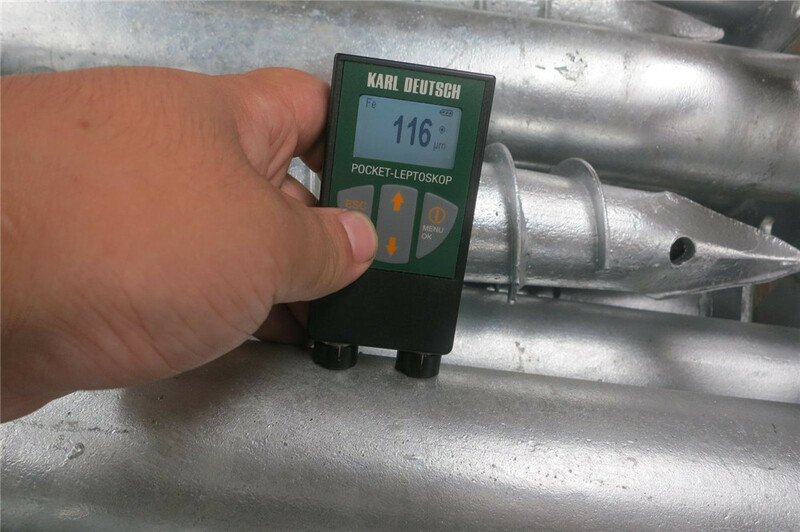 Any question about ground screw, you could let us know. 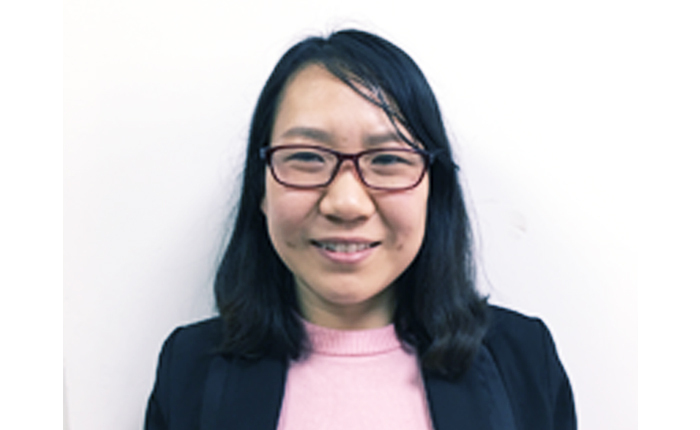 Hebei Honde Industrial Trade Imp&Exp Co., Ltd in Hebei province of China and established in 2002. 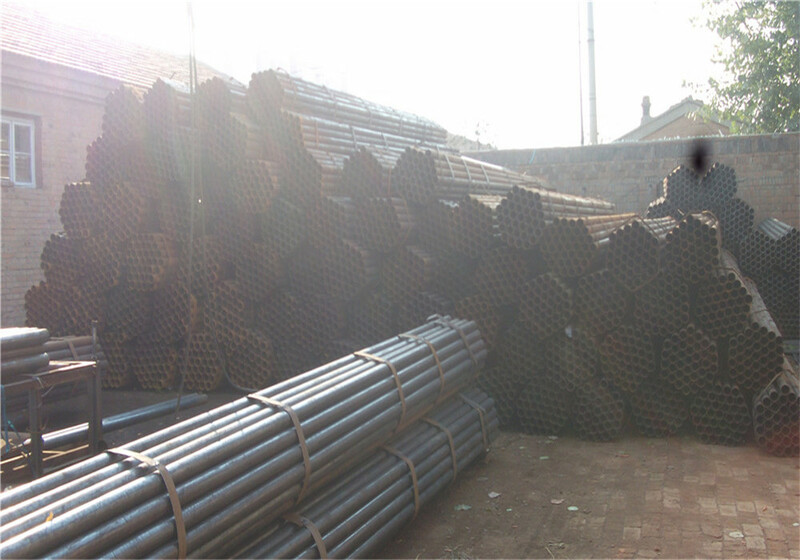 We are manufacturer and exporter of ground screw, Household Foundations, Professional Foundations, Solar Foundations, Pile Driver , Post Anchor , Earth Anchor , Beach Umbrella Anchor and Solar Mounting System. 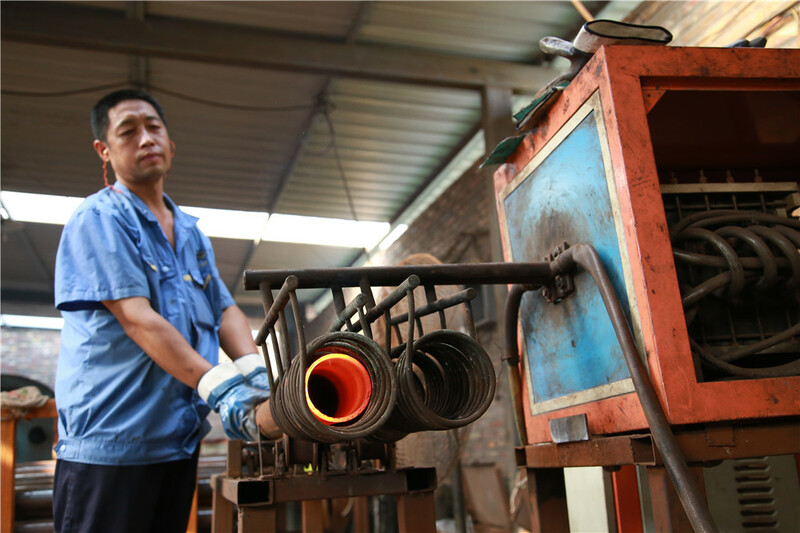 The length of welded pipe is 6 meters and the welded pipe need to be cut by sawing machine according to customer's need. 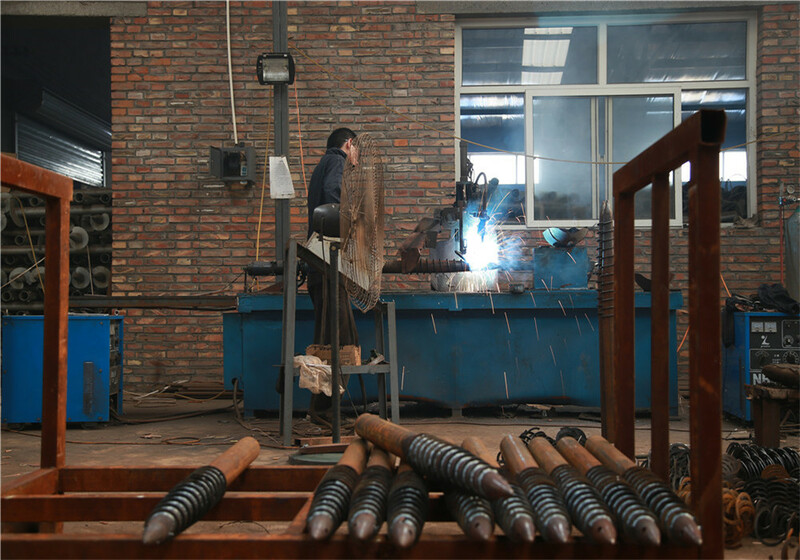 Putting ground screw to high frequency heating machine and make ground screw be soft so that ground screw can be shaping. 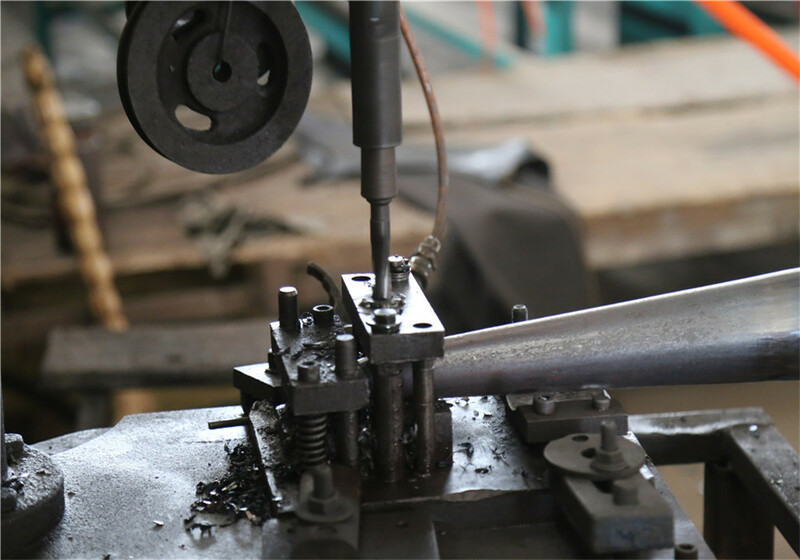 Using shrinkage machine to change the shape and diameter of ground screw. 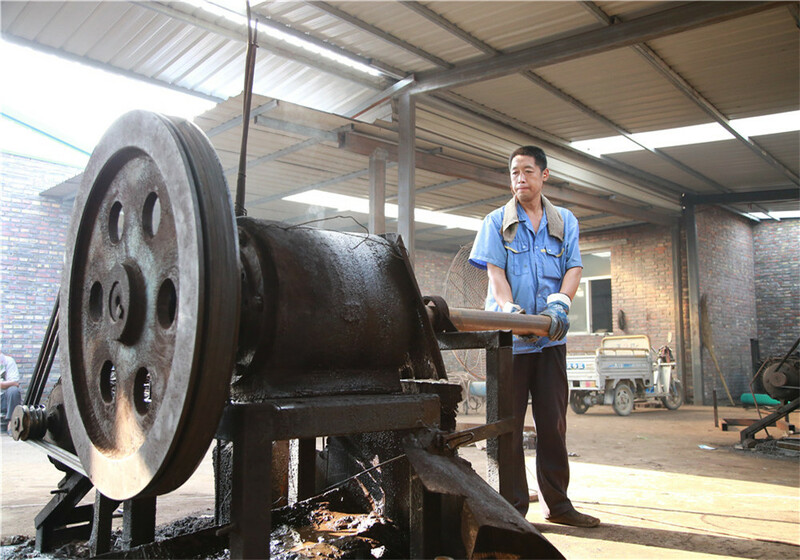 Using punching machine to do a hole or other for ground screw. 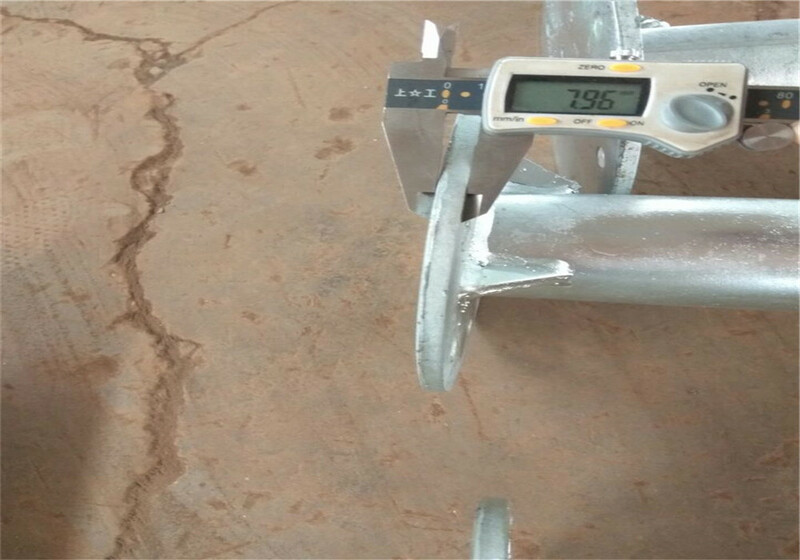 The spiral blade of ground screw will be welded by automatic welding machine. 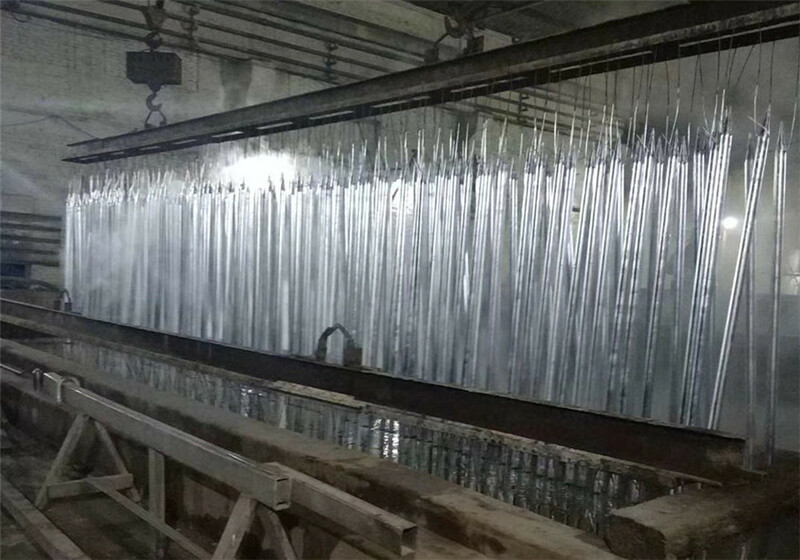 The surface treatment is acid picking and hot dip galvanizing. 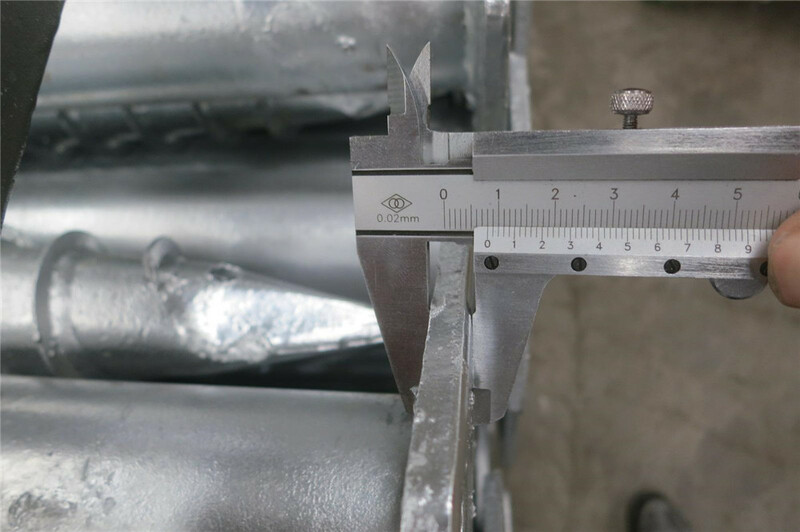 Our quality control will test the goods and supply checking reports according to customer's need. 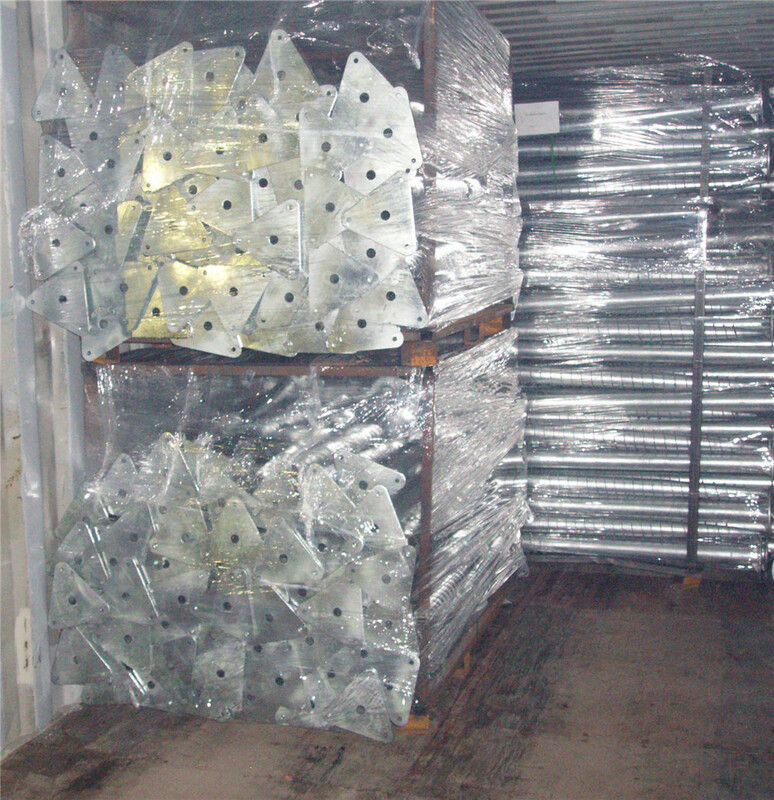 Steel pallet is used to place ground screw and then wrap the pallet with multi-layer packaging to firm the ground screw. 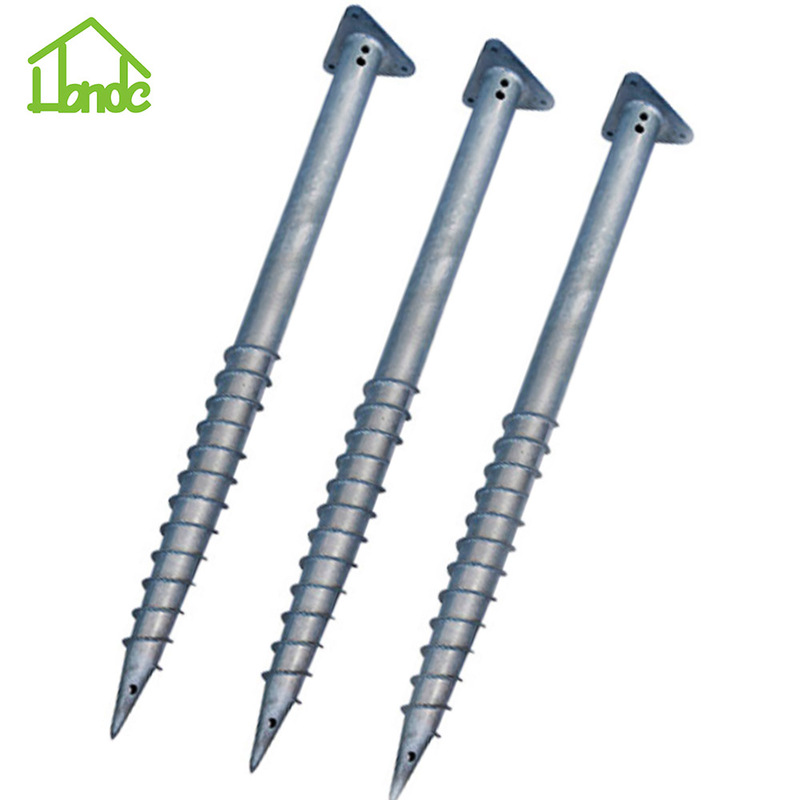 Looking for ideal Ground Screw for Log Cabin Manufacturer & supplier ? We have a wide selection at great prices to help you get creative. 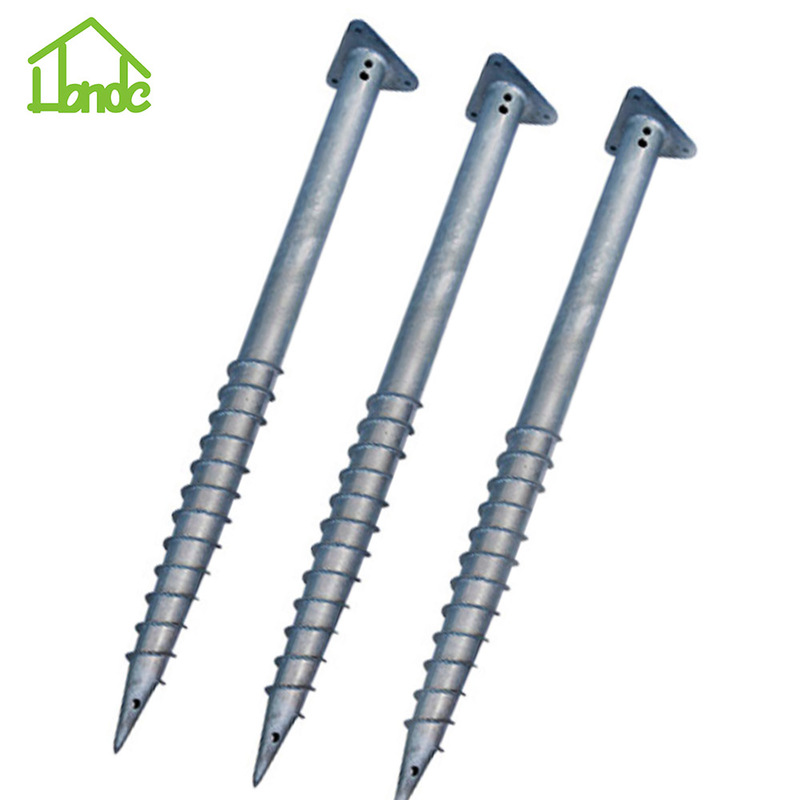 All the Screw Pile for Log Cabin are quality guaranteed. 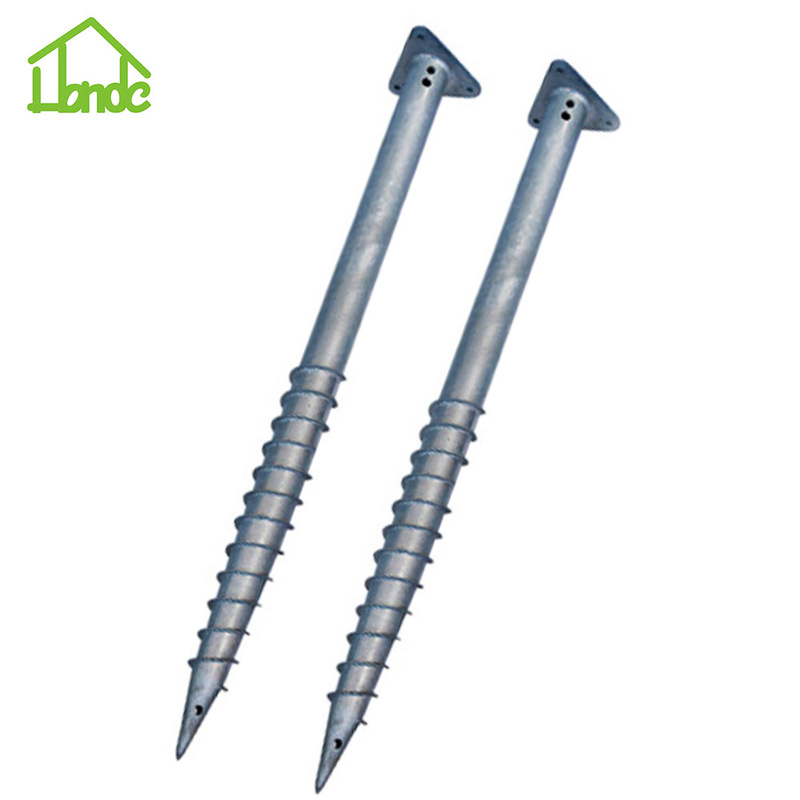 We are China Origin Factory of Ground Screws for Log Cabin. If you have any question, please feel free to contact us.